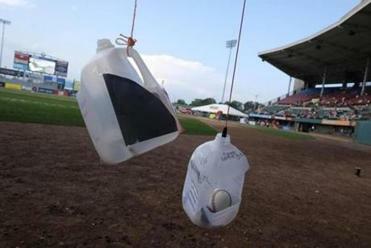 J. Lee Richmond, a student at Brown University who was filling in for a game for the Worcesters, a franchise in the nascent National League of Major League Baseball, is believed to have pitched baseball’s first perfect game after a night of partying. Legend has it that the famed baseball poem “Casey at the Bat” by Ernest Thayer was written in Worcester, where he grew up. Ted Williams hit his first home run as a Red Sox player in the city. And baseball’s first “perfect game” was thrown there as well. There’s a marker saying so. By history and tradition, Worcester is a baseball town, and the announcement Friday that the Red Sox’ minor league team will be relocated there sparked a renewed sense of pride among locals who say New England’s second-largest city finally has a big-name club to call its own. To locals, it seems only fitting that a city of Worcester’s size — with more than 184,000 residents, located in the center of Massachusetts — should have a professional sports team, if not more than one. The city already hosts the Worcester Railers hockey team, an East Coast Hockey League affiliate of the New York Islanders. That team replaced the Worcester Sharks, an affiliate of the San Jose Sharks, which relocated to California after nearly a decade in the city. PawSox chairman Larry Lucchino will work with the same partner on the new Worcester stadium as he had for the construction of Camden Yards and renovations to Fenway Park. The relationship dates back to June 12, 1880, when, lore has it, a young J. Lee Richmond — a Brown University student filling in at a game for the Worcesters, a franchise in the nascent National League — pitched baseball’s first perfect game after a night of partying. That means no one made base. No hits, no walks. And no runs. (Yes, the Worcesters are believed to be the only team in MLB history not to have an attached nickname, though there have been unconfirmed references in history to the team being called the Worcester Brown Stockings). Decades later, in 1939, a then-22-year-old Ted Williams was said to have hit his first home run in a Red Sox uniform, during an exhibition with the College of the Holy Cross at Fitton Field. Over time, a passion over baseball became ingrained in the city. Babe Ruth was said to spend drunken nights in the city during the Prohibition Era. During the Industrial Age, Worcester was host to its own unofficial baseball league, with the many factories that dotted the Blackstone River sponsoring their own teams in competitions with each other. 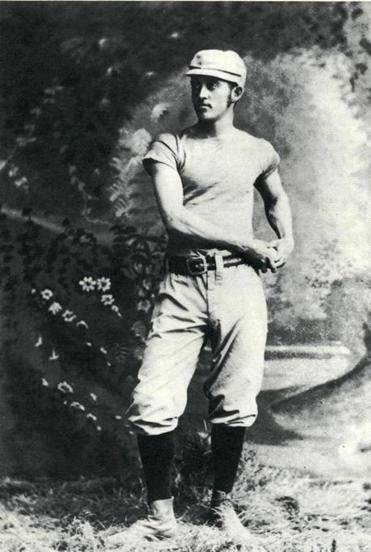 To hear Bumpus tell the story, researchers determined that Thayer actually had a school principal named Casey, and he is believed to be the source of the name for the poem, which chronicles the emotional roller coaster of a baseball game; the actual character, who strikes out, is said to be modeled after a former schoolmate of Thayer, she said. 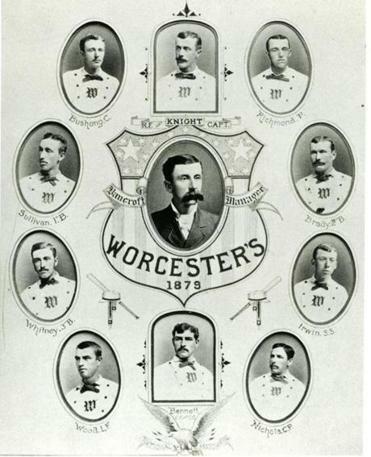 The Worcester Worcesters, the city's first professional baseball team. No less a baseball figure than Casey Stengel had a stop in Worcester, as president and player-manager of the Worcester Panthers, a farm team for the Boston Braves, in 1925. Some 15 years ago, when Worcester officials were looking to revitalize the old mill city, they lured a franchise under the Canadian-American Association of Professional Baseball League — unaffiliated with Major League Baseball — to form a team, to be based at Fitton Field. But the team, which called itself the Worcester Tornadoes, was disbanded by 2012 because of poor internal finances. By 2014, a new franchise under the Futures Collegiate Baseball League of New England (similar to the Cape Cod Baseball League, a collegiate-level summer league) set up in Worcester and called itself the Worcester Bravehearts. The team also plays at Fitton Field and has reported impressive attendance figures for its league. Timothy Murray, a former Worcester mayor and lieutenant governor who now heads the Worcester Regional Chamber of Commerce, said that the success of even amateur-level baseball in the city shows potential for a new level of baseball in town.